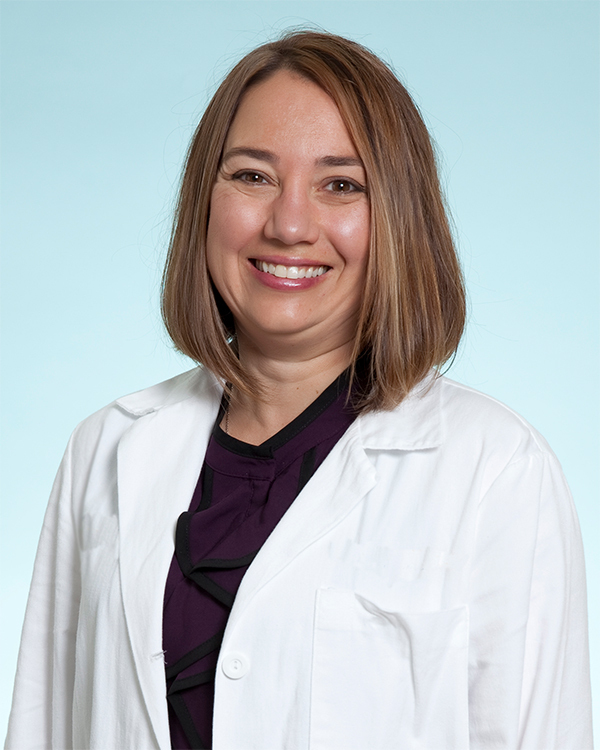 GLEN DALE, W.Va. – To provide comprehensive health services to women of all ages, WVU Medicine Reynolds Memorial Hospital has added board-certified obstetrician and gynecologist Nicole Carlson, M.D. Reynolds Memorial will also re-open its labor and delivery unit. “We’ve seen a tremendous response from the community,” David Hess, M.D., president and CEO of Reynolds, said. “There’s a lot of excitement to see Reynolds delivering babies again. The addition of Dr. Carlson will allow women and families to receive the highest quality of care without traveling far from home. Carlson previously worked for Magee Women’s Specialty Services at UPMC Horizon in New Castle, Pennsylvania. She completed her residency at the Uniformed Services University of Health Sciences in Bethesda, Maryland, after graduating from the Penn State College of Medicine. A ribbon-cutting ceremony will be held at 11 a.m. on Wednesday, Oct. 24, at Reynolds Memorial. The event is open to the public and will include an open house of the newly renovated unit. Light refreshments will be served. Reynolds Memorial Obstetrics and Gynecology is located on the third floor of the hospital. To schedule an appointment, call 304-843-1100.